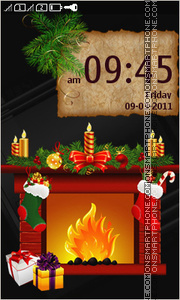 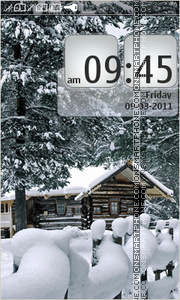 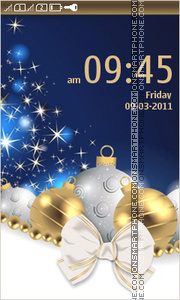 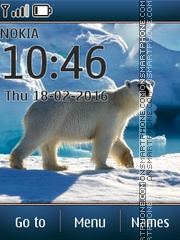 Theme for Nokia phones with a picture of snow-covered house. 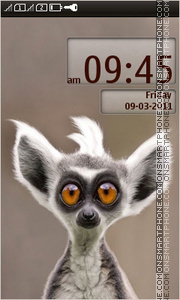 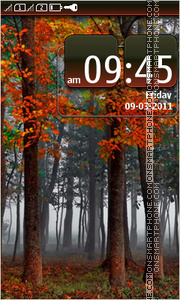 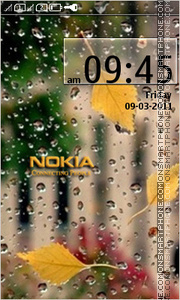 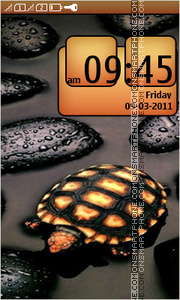 Droplets of rain and leaves on the glass - theme for Nokia. 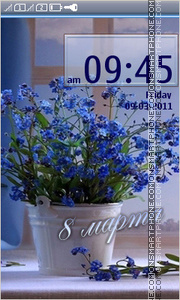 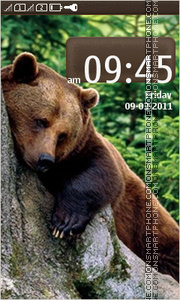 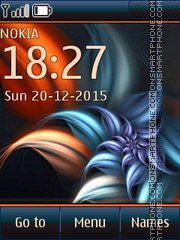 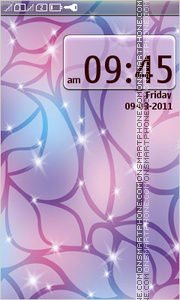 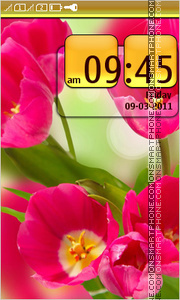 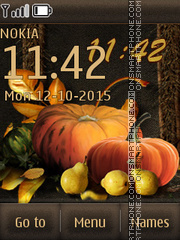 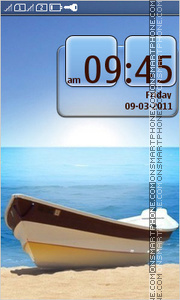 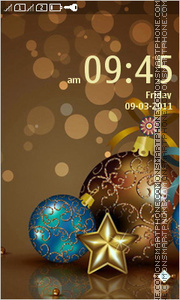 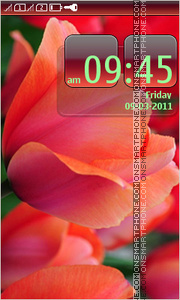 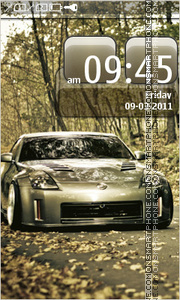 Flowers for the ladies - Nokia themes.